The Sri Lankan fashion week in New York will be the first ever event to promote Sri Lankan fashion exclusively in New York City for a duration of one week. In addition to the prestigious fashion designers coming from Sri Lanka, there will be opportunities for US based Sri Lankan origin fashion designers, beauticians and fashion models to be involved in this week long fashion program. The Sri Lankan fashion week will feature three prominent fashion designers Amilani Perera, Brian Kerkoven and Kamil Hewavitharana. 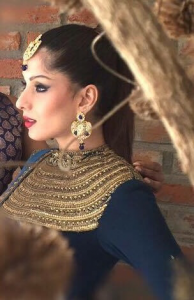 Their exotic, luxurious and fashion forward creations will be the forefront of US Lanka fashion week and introduce Sri Lankan talent to the US fashion industry. 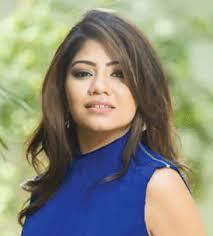 Melache one of the top names in the Sri Lankan fashion industry will also be part of the grand finale of the Fashion show. Boston Lanka is proud to announce Celebrity Hair stylist, Make-up artist and owner of Capello Salons, Romesh Atapattu as the official Beautician. He will be assisted by the senior hairstylist and make up artist at Capello Salons Suranjee Hewapathiranage. Dammin Senerat will be the official Photographer for this event. The week long activities will comprise of media events, photo-shoots, community engagement events, retail exhibit and the much anticipated headline event: The US Lanka Fashion Show; Fashion Forward. 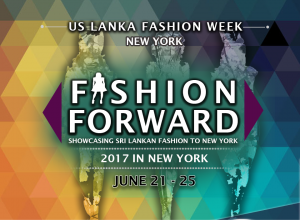 The Sri Lankan Ambassador to USA, Mr. Prasad Kariyawasam and Sri Lankan Permanent Representative for the United Nations, Dr. Rohan Perera will guests of Honor at the fashion show. Mr. Shan Halamba, Honorary Consul for the State of Texas will also attend as a special guest. 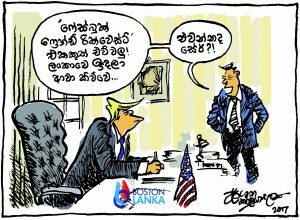 Mrs. International World’ organization will be working closely with Boston Lanka as a partner in this event and its CEO Ms. Angela Posillico will coordinate with US fashion models. 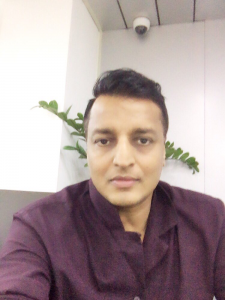 Sithuvili Concept Group: Dinesh Wariyapperuma, Pawan Muhandiram & Prashad Nuwanpriya as our Media Strategy & Branding Partner provides us visibility and style. SriLankan Airlines will be the Platinum sponsor and official Airline for US Lanka Fashion week. 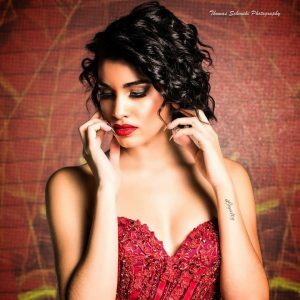 There are more than 20 fashion models will take part in the fashion show and few top fashion models from Sri Lanka will also be part of the show. Please contact Chitral @ Boston Lanka for further information. Phone: 5086485104.